⚡️NEW & NOW ⚡️ The latest releases, new artist signings and events from the gallery! 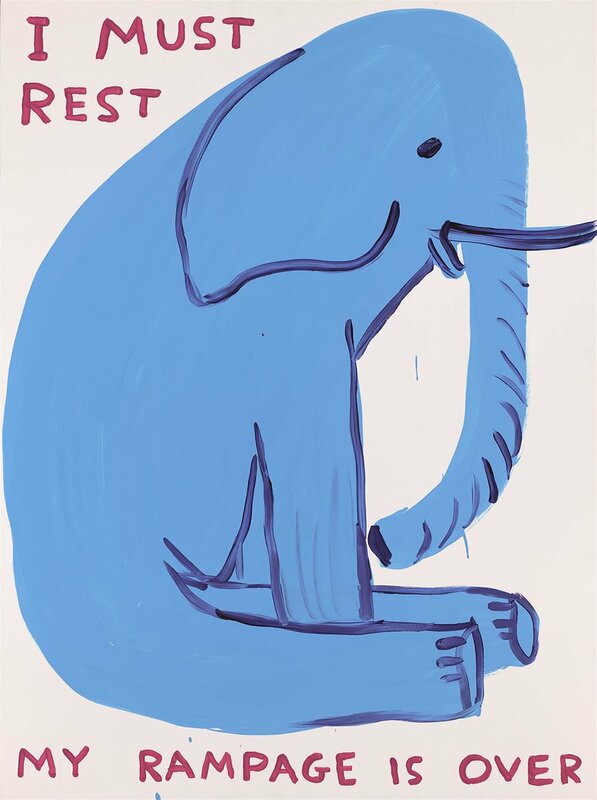 9 colour screenprint with varnish overlay by the one and only David Shrigley. Measuring 21.65" x 29.53" inches, (55 cm x 75 cm), unframed. Available at £1500. 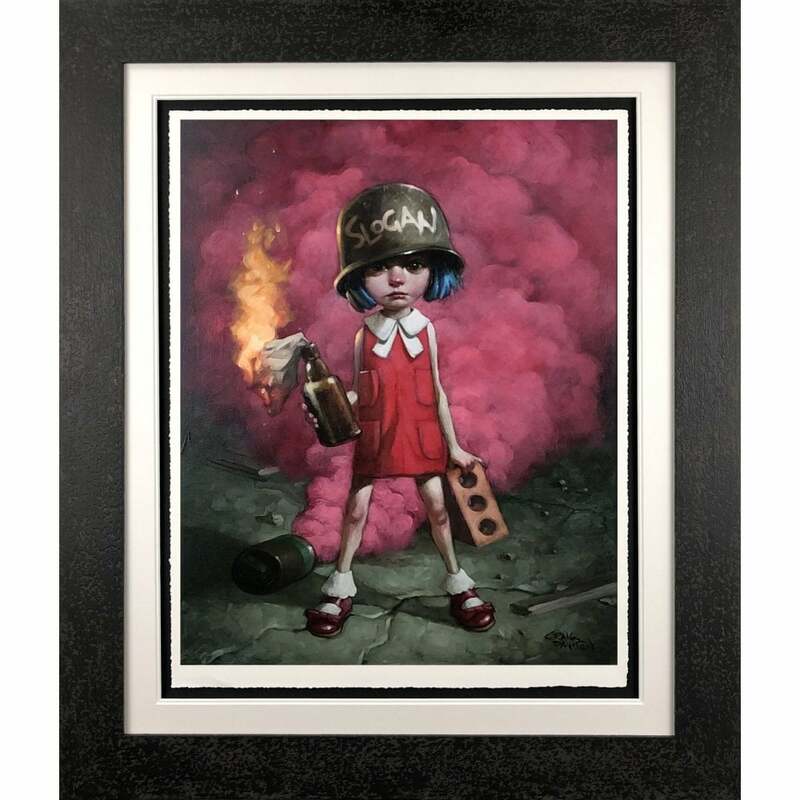 Delve into the Nightmare Series of British urban artist Pure Evil this February with a splash of colour and glamour from £200 for silkscreen signed limited editions… view the full collection here. 'Rebel Without a Pause' collection available now. View the full collection here. One of the world’s most preeminent and well-respected comic book artists, ALEX ROSS now available at Reem Gallery. View the 'Shadows Collection' here. 'OPTIC' now available from Katy Jade Dobson - we are down to our very last couple of editions following the end of January release. 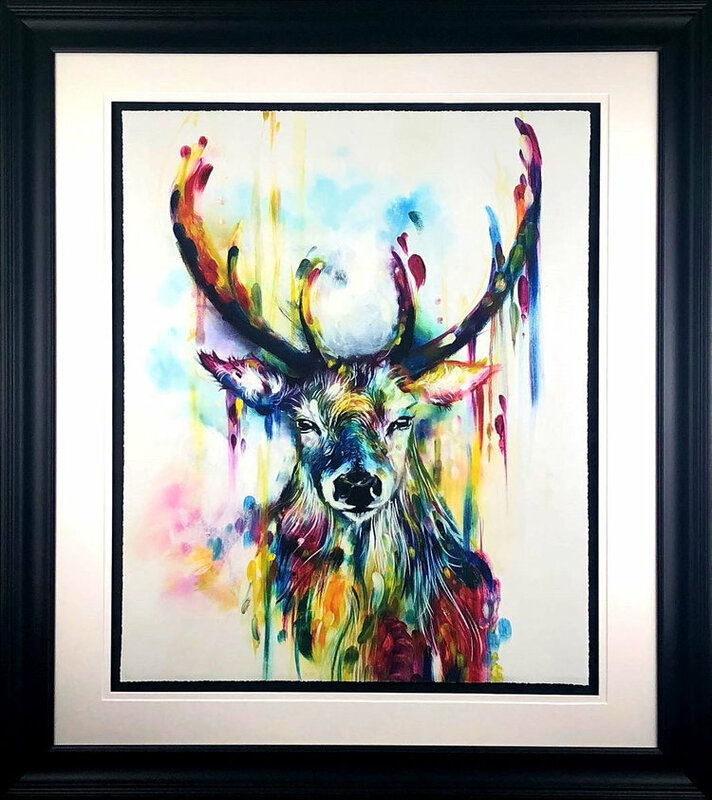 Available to purchase online and in the gallery now at £395. Click here for further details. 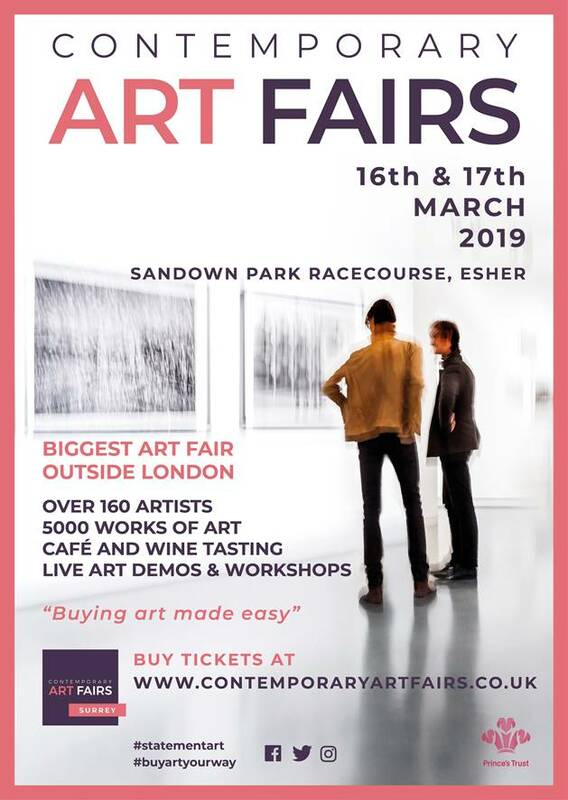 Join us at stand #122 for this year's Surrey Contemporary Art Fair. Complimentary tickets available in the gallery now.